Top off your look with this sophisticated hat. 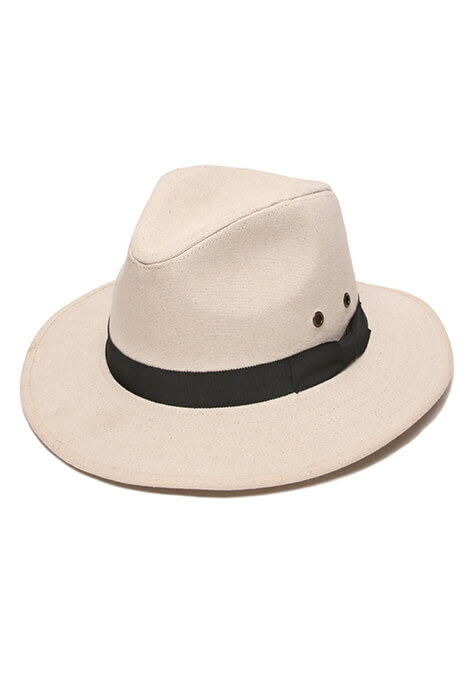 Physician Endorsed Skyler Fedora Hat accented with a black band and side bow beautifully complements any style, from swimwear to dresses to loungewear. 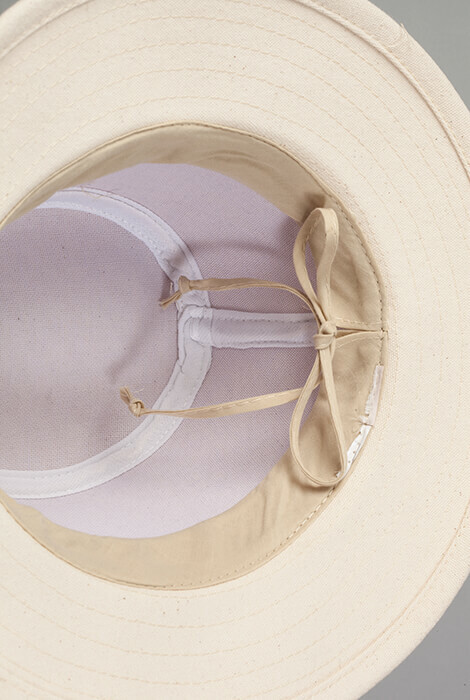 Canvas ladies sun hat with 2 1/2" brim provides SPF 50+, recommended by physicians to help prevent skin cancer, premature aging and hair damage. Adjustable-fit hat is perfectly packable, making it a natural choice for your next vacation or day trip.